Interesting itinerary from the point of view of the landscapes, dominating the Maremma hills from above. A short tour inside Capalbio allows to fully appreciate the village. Riding the road, mainly downhill, to the Tarot Garden, where a visit is recommended. 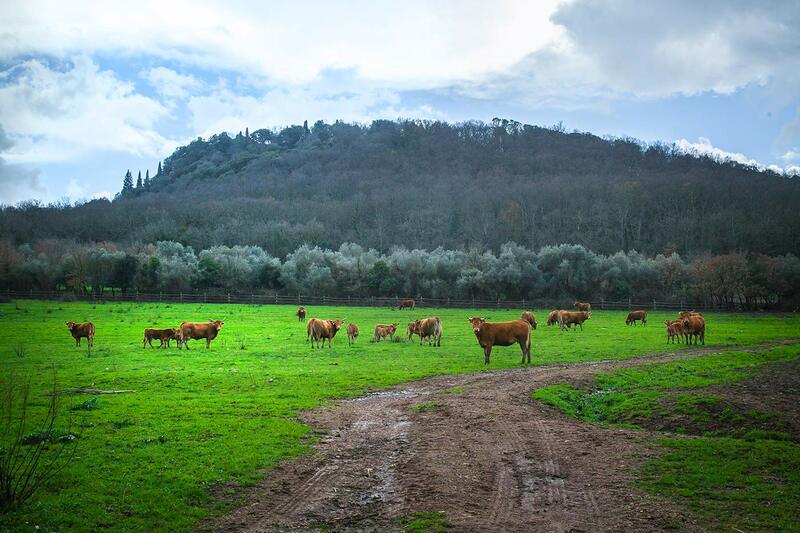 The return, of course, uphill through the countryside and the typical Maremma vegetation, passing by Borgo Carige to finish the last stretch arriving at Capalbio entering a thick oak forest.